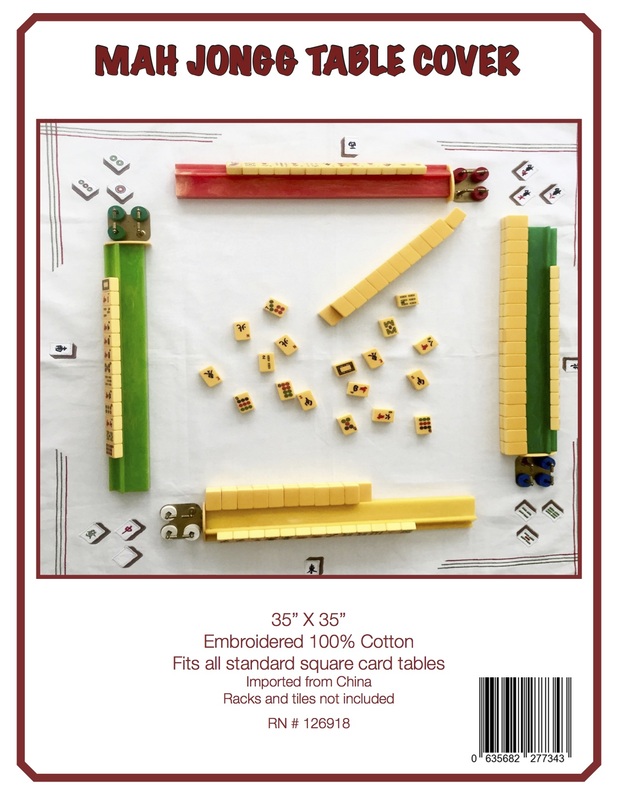 I‘ve been searching for a pusher to compliment my Mah Jongg tiles and just didn’t want another piece of plastic. My husband made a ‘pusher’ for me (for my Birthday) from a piece of Bamboo! It think it’s fabulous and just had to share it with you. I look forward to starting my day, everyday, by reading your daily blog. Once again, thank-you for all the hard work you do providing your readers with such great information. How fabulous is this pusher? I just love it, especially the fact that it is made from bamboo. 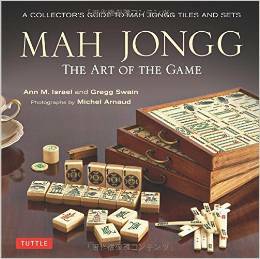 What a perfect complement to Joy’s lovely Mah Jongg set. I warned Joy that I probably will be inundated for requests as to how to purchase one of these – I know I would love a set! And what a fabulous holiday gift these would be!! Joy…what do you think?! This could be an entire new career for you and your husband! 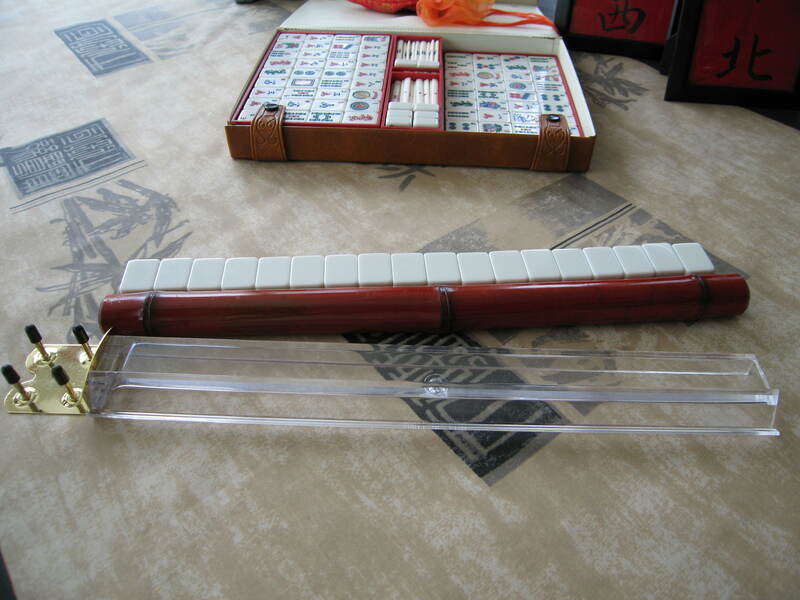 This entry was posted in Mah Jongg and Me and tagged bamboo, career, helping hand, holiday gift, husband, mah jongg, pusher on July 30, 2014 by Mah Jongg and Me. What a beautiful thoughtful gift. Yes indeed I would love a set of these! I know! They are too fabulous. We have to get Joy and her husband to sell these!! I would order two sets! Wonderful. I hope Joy is reading these comments! Joy, you’re on to something. I would order some of these for sure – they are lovely. Now, he just needs to make the matching racks as well 🙂 I’m just waiting to receive my Bombay set that has the bamboo racks. Can’t wait to see what they look like exactly. I hope you will send photos of those bamboo racks!